Bestselling fiction author Jerry S. Eicher (nearly half a million books sold) turns his pen to a moving memoir of his life growing up Amish. Jerry's mother was nineteen years old and nine months married when he was born. She had received Grandfather Stoll's permission for the wedding because she agreed to help out on the farm the following year. However, with Jerry on the way, those plans failed. Jerry recounts his first two years of school in the Amish community of Aylmer, Ontario and his parents' decision to move to Honduras. Life in that beautiful Central American country is seen through an Amish boy's eyes-and then the dark days when the community failed and the family returned to America, much to young Jerry's regret. Jerry also tells of his struggle as a stutterer and his eventual conversion to Christ and the reasons for his departure from the childhood faith he knew. 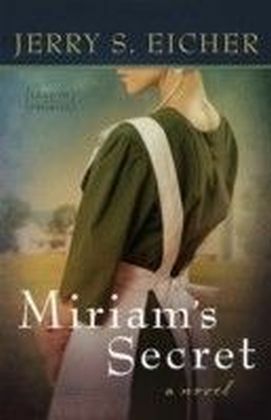 Here is a must-read for not just Jerry's fiction fans, but also for readers curious about Amish life.